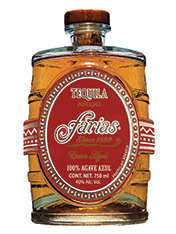 Tequila Farias is produced with great detail and care by the best distillery in the valley of the blue agave, Jalisco, specializing in the cultivation of the finest agaves known as "Blue Agave Tequilana Weber”, there by guaranteeing the best distilled tequila aged in oak barrels and bottled with the highest quality of certificate of origin. 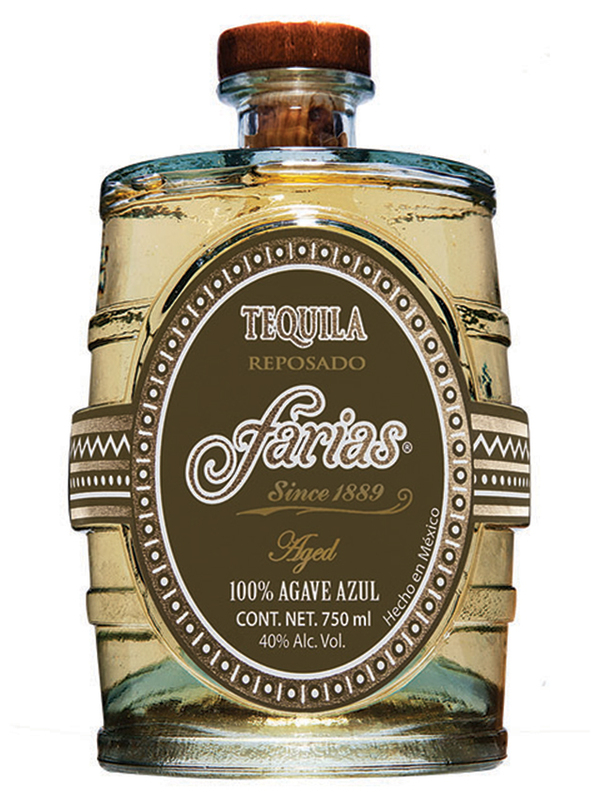 It is in this privileged valley where traditional Mexican families learned the ancestral cultivation of tequila passed on through generations, meticulously preserving its quality, and thereby capturing the “spirits” of what is given today the certificate of origin: “TEQUILA 100% BLUE AGAVE TEQUILANA WEBER". 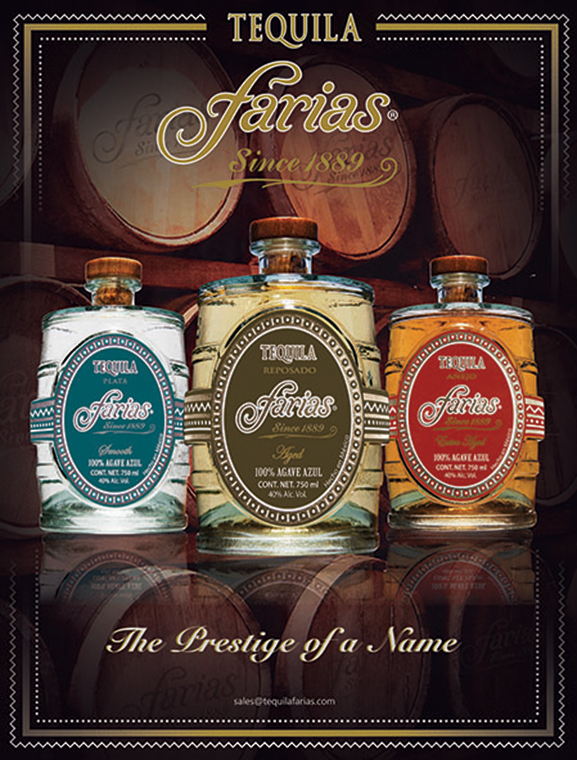 The Farias family was established in Jalisco through the marriage of Don Heraclo Farias Vargas and Machuca to Doña Teresa Alvarez del Castillo. 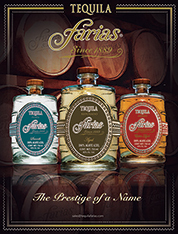 They have inherited a legacy of tradition, work, and great reknown. And today, 100 years later, their heirs pay tribute to their distinguished origins. 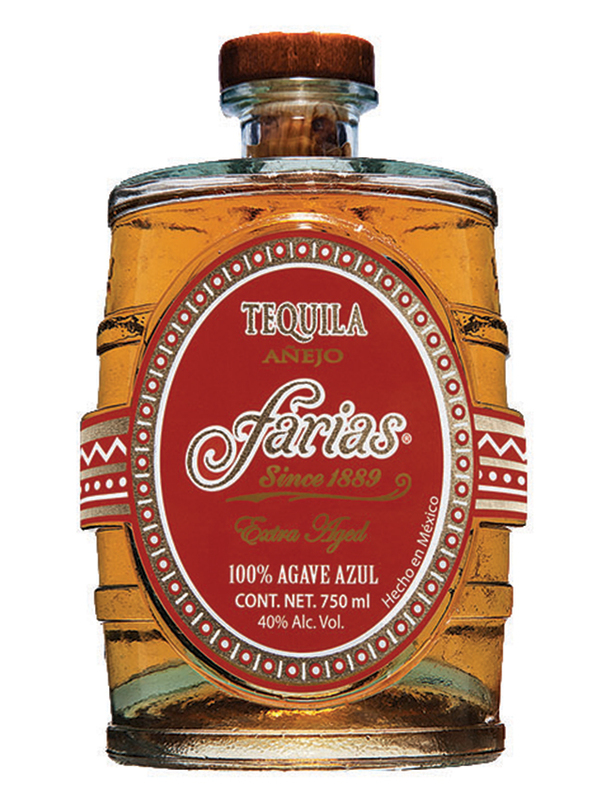 Don Heraclio Farias, an inventor generously blessed with a creative spirit, designed and produced the first industrial machine in the world which processes and manufactures cigars, the precursor to today’s mechanized tobacco industry. He was the pride of México, winning a prize for his invention at the World’s Fair exhibit in Paris in 1889 in the company of great men like Thomas Edison and Alexandre Gustave Eiffel. 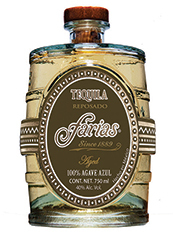 Nowadays, his heirs are active in the production of the finest tequilas, in keeping with the traditions of the past, and they have undertaken the arduous task of producing a tequila of the finest quality for those with sophisticated and discerning taste. 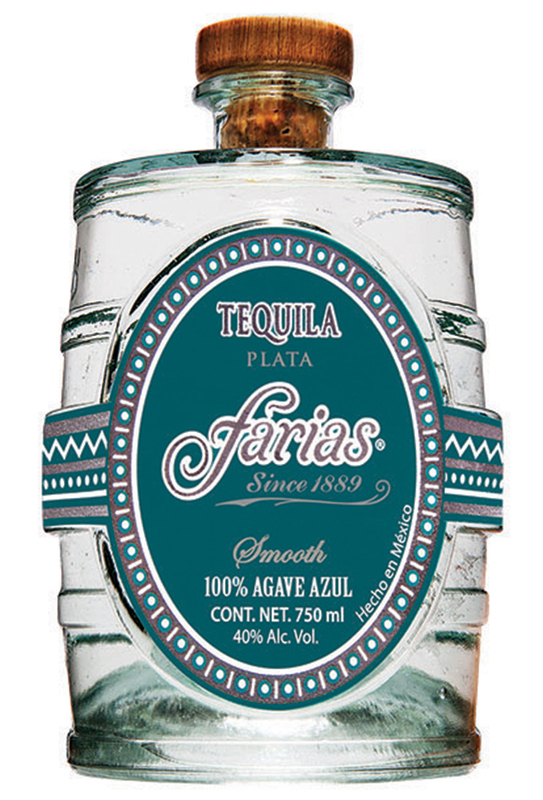 Tequila Farias is produced from the finest extracts of 100% pure and natural “blue agave plant” known as “Tequilana Weber Azul". 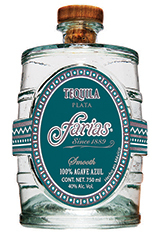 Tequila Farias is distilled and bottled under the strict supervision of the Tequila Regulatory Council (CRT), an agency of the Mexican government which guarantees the consumer that the tequila is made 100% pure and produced only in the certified region of origin.